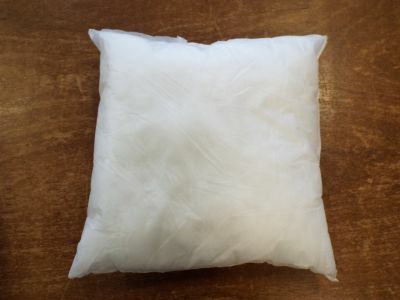 A 24" fibre cushion pad stuffed with hollow fibre. 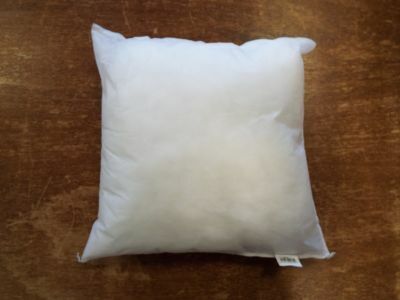 A 22" fibre cushion pad stuffed with hollow fibre. 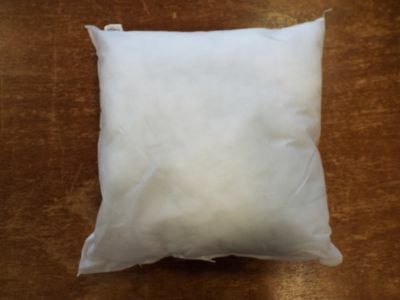 A 20" fibre cushion pad stuffed with hollow fibre. 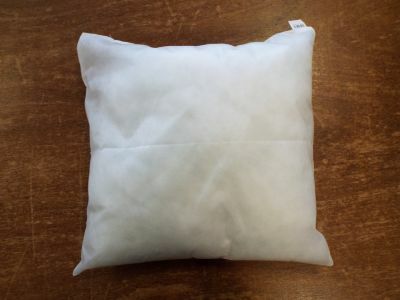 An 18" fibre cushion pad stuffed with hollow fibre. 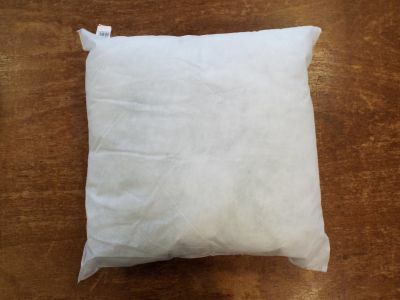 A 16" fibre cushion pad stuffed with hollow fibre.